It is really an amazing dish you have shared which is god to cook and do my assignment good to eat by which you can get the nutrition and vitamins which is very god for the human body to be healthy which is good for everyone. Its an amazing post.... thanks for sharing this information with us. 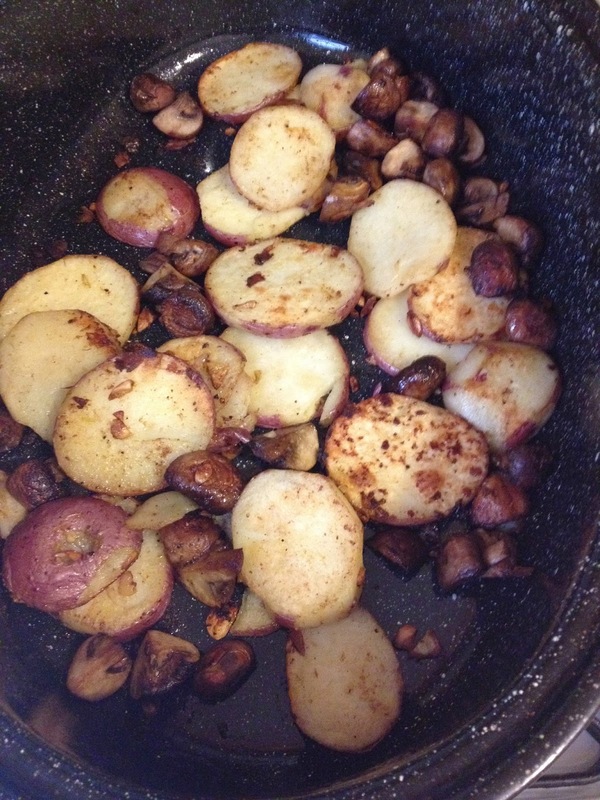 This instruction for stove-top Roasted Potatoes & Mushrooms exactly meets those strategies as it term paper writing service in reality doesn’t necessitate any time to combine up but you do have to swirl it every 15-20 minutes to stay it from burning.